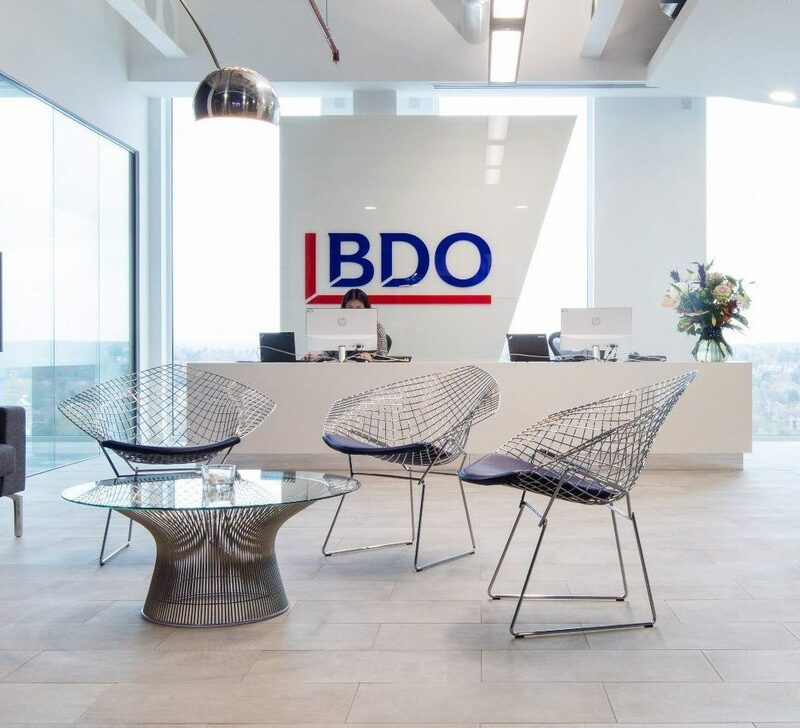 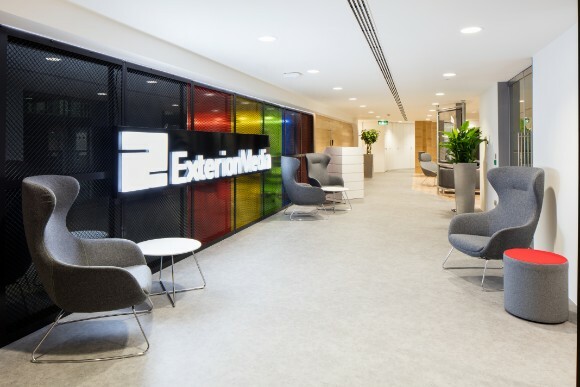 Our team of workplace consultants, office interior designers and office fit out experts, create environments designed to inspire your business to go further. 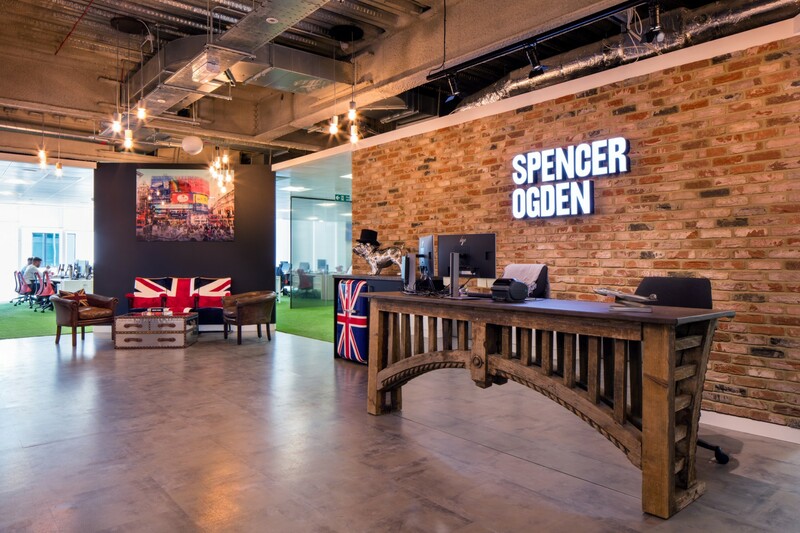 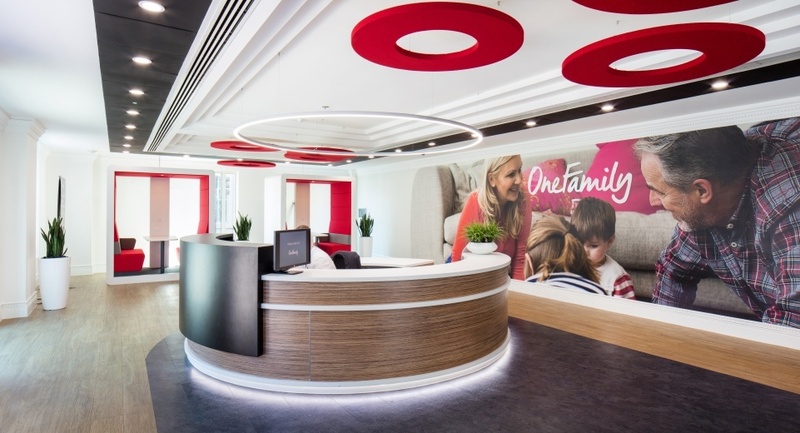 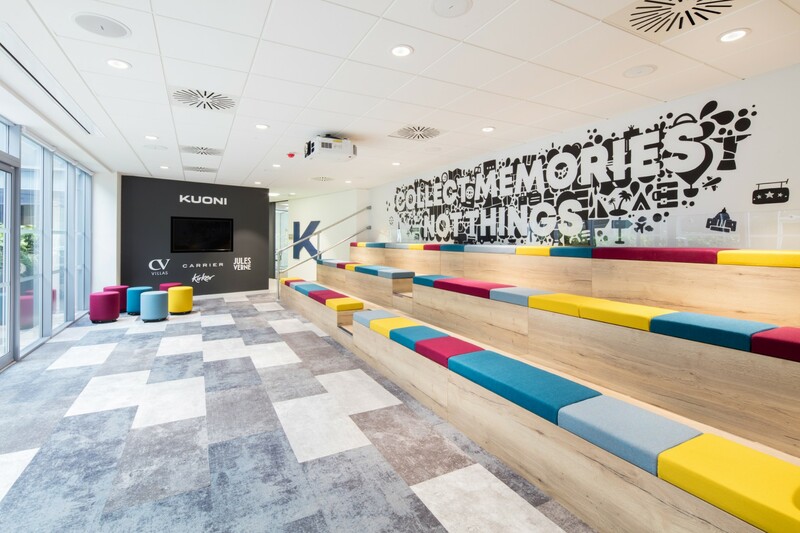 The talent, creativeness and inspiration of our professional team combined with a can-do business ethos and vision is the foundation of our continued success, which has gained us a superb reputation in the office fit out, design and refurbishment sector and an enviable client portfolio. 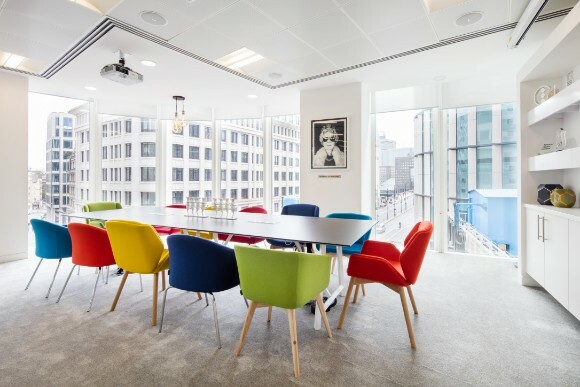 Our philosophy is that there is a proven relationship between the quality of your office environment and the effectiveness and efficiency of your workforce. 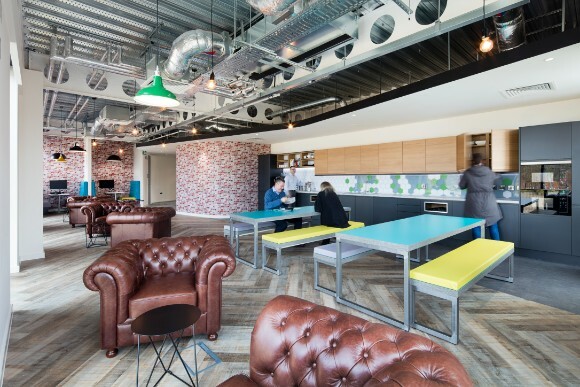 We think that office space is not merely a place that you occupy but it is intrinsically linked with your profitability. 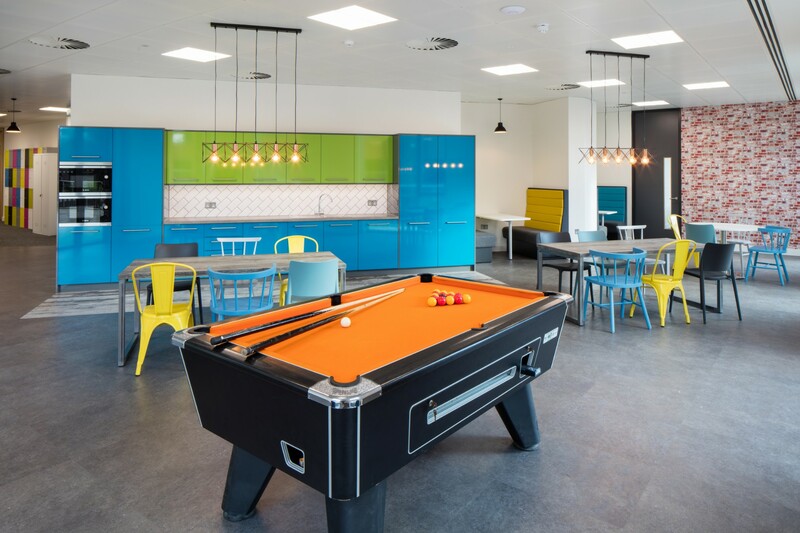 A recent survey stated that employees felt that their office environment represented whether they were valued by their employer or not, so why not contact us to find out whether we can help you to improve your interior office space and your businesses performance.